Wang Bing Rong Zuo (Wang Bing Rong Made). A genuine mark? I thought you might wanted to see this. 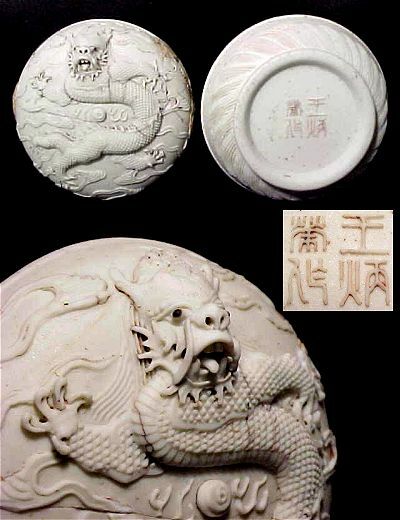 I have scanned a carved porcelain box with a Wang Bing Rong mark. As there is no established "genuine" mark by WBR, I can't say if this is actually by the artist or not, but feel it to be of a high standard anyway. I have also found two more pictures of his work, will try to scan them and send them over at the weekend.